chronicles of a frenchie: What kept me busy for 3 whole weeks!!! 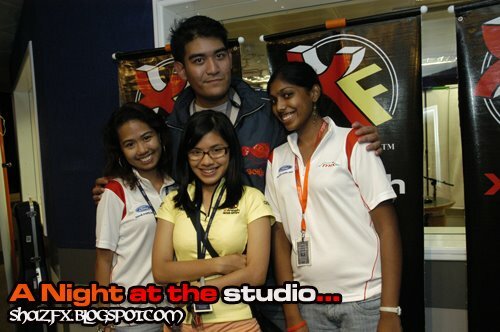 Over the past few weeks i've been really busy with the organising of this particular event at ASTRO. 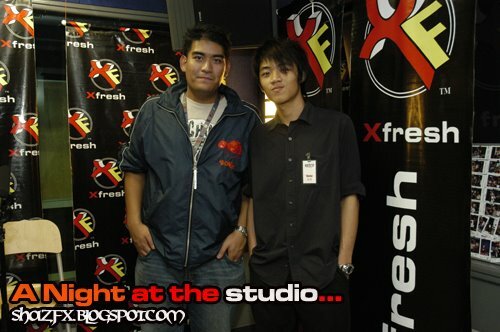 So yea... now i'm done with that can slowly update my blog again with a whole lot of NEW FUN STUFFS!!! Makan dulu...kejap lagi bayar actually means... well juz look at the pics on my blog update first, later i write more about the pics la... for now!!! Ishh... ok go look at the pics below! 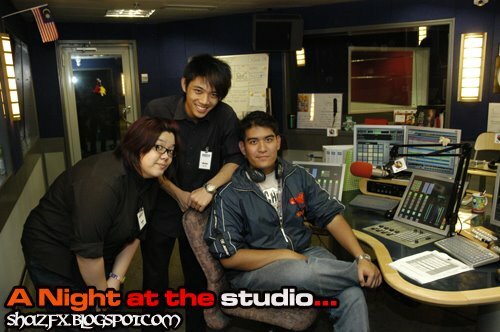 This was the shot taken in my studio (Studio 10), ON AIR Studio... so now you know how it looks like in a radio studio! 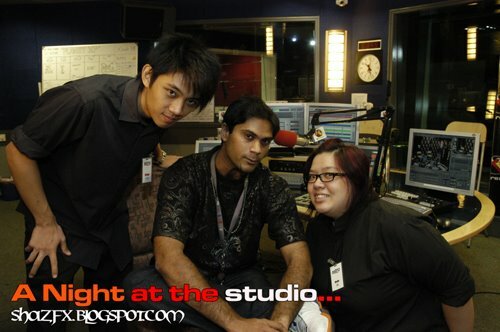 Here's a pic of Ian and Sandra together with one of our radio announcers Burn (from Akademi Fantasia Season 1). 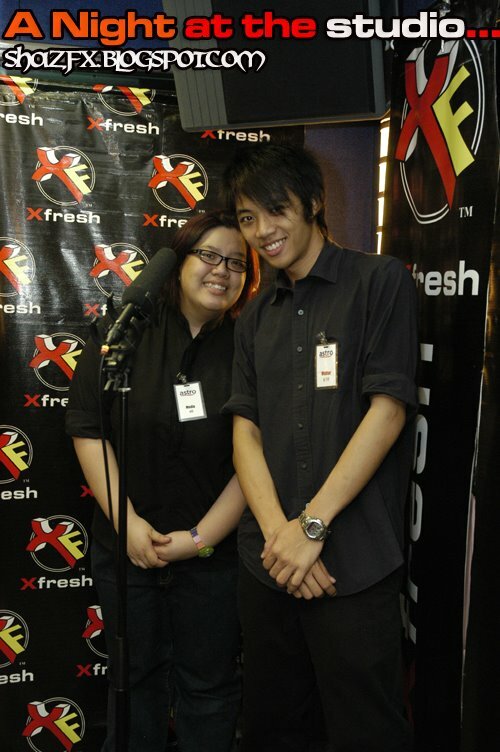 Haha... Sandra & Ian acting like the hosts for the awards night using this condenser mic which was setup for Ferhad's singing! 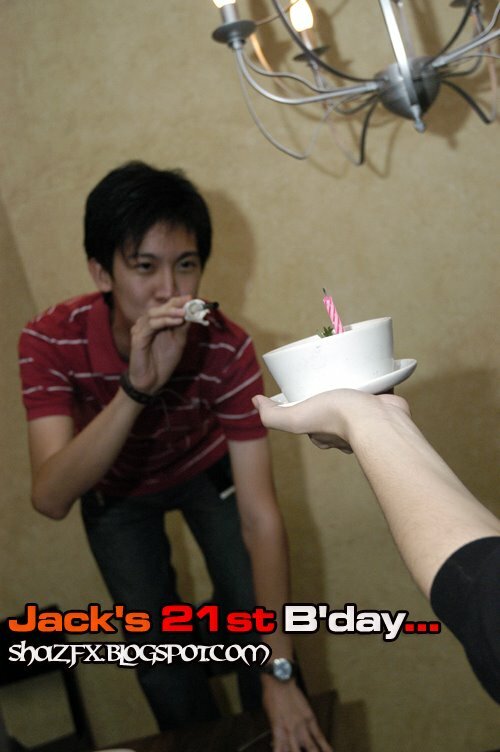 Full coverage & pictures of Jack's 21st birthday celebration will be posted up real soon! 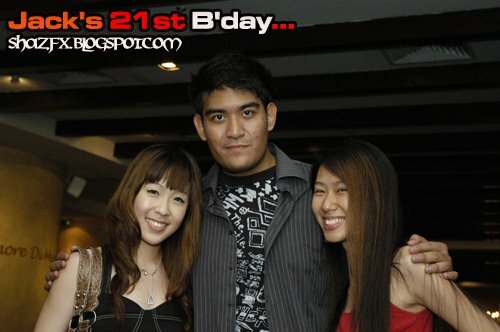 This pic was taken with Sook Lin and Cindy Chew! 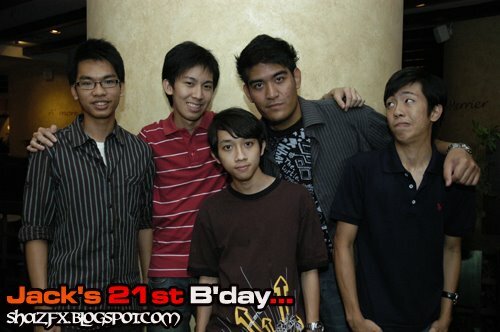 Here's a picture with Jo-shua, Jack, Samuel, me and Xian Jin! All are quite enthusiastic when it comes to photography! 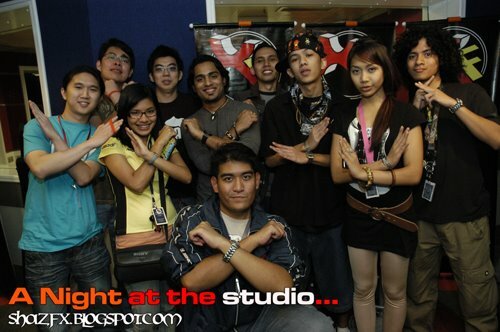 Ahhh last but not least a picture with my fellow colleagues from the MixFM RoadRunners and the Xfresh StreetSurfers!!! 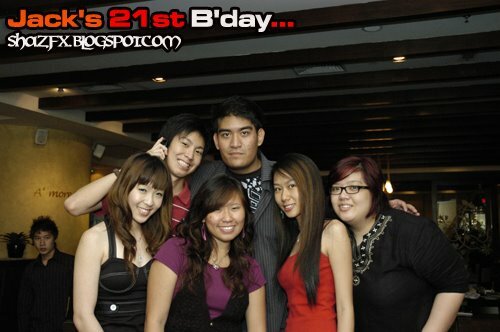 More pics and updates coming up next! I had Japanese food last night, that will be up right after this!